Which would you prefer to create your website? Header set Expires "Wed, 15 Apr 2020 20:00:00 GMT" Header set Cache-Control "public"
Who would you prefer to create your website? Would you prefer an experienced developer who knew how to achieve the right website for your business or someone who knew how to install a WordPress template? Tough call... We have seen an increasing number of clients come to us after having recently paid for websites where the 'developer's' service seemed to be limited to installing and and setting up a Wordpress template. If the client wanted more than what the template offered then, tough, it isn't an option. You might think this was the cheap option too, sometimes it is, but we have seen prices quoted at £2,000 and more for such a limited service. It's probably worth considering that if their service is so technically limited, how much actual support do you think they'll be able to provide? There is absolutely nothing wrong with Wordpress. 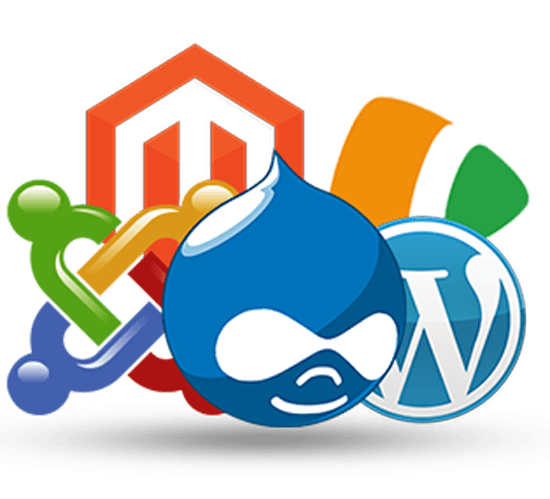 It is one of quite a number of CMS (Content management systems) all of which have their uses, their strengths and their weaknesses. We prefer Joomla! as it is less structured, very powerful, and allows for easier bespoke development. But there are many excellent such systems depending on what you want to achieve. So you need to talk to someone, like us, who can advise on the best option for you. Don't be talked into a Wordpress website because it is the easiest for the 'developer'. It needs to be the right answer for you.